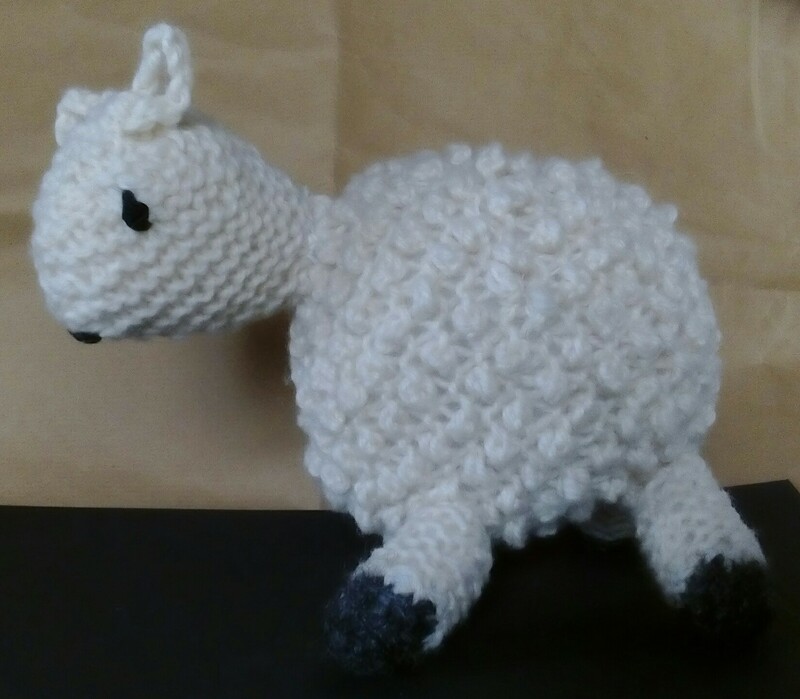 A few years ago I knitted a sheep. Knitting toys perhaps requires more skill than knitting garments. It is unlikely that anyone would appreciate my sheep as a gift, so I have kept the poor thing! The photo challenge from the Daily Post is Unlikely. This week’s photo challenge from the Daily Post is Sweet. I didn’t take a photo of some cheesecake, which I enjoyed. 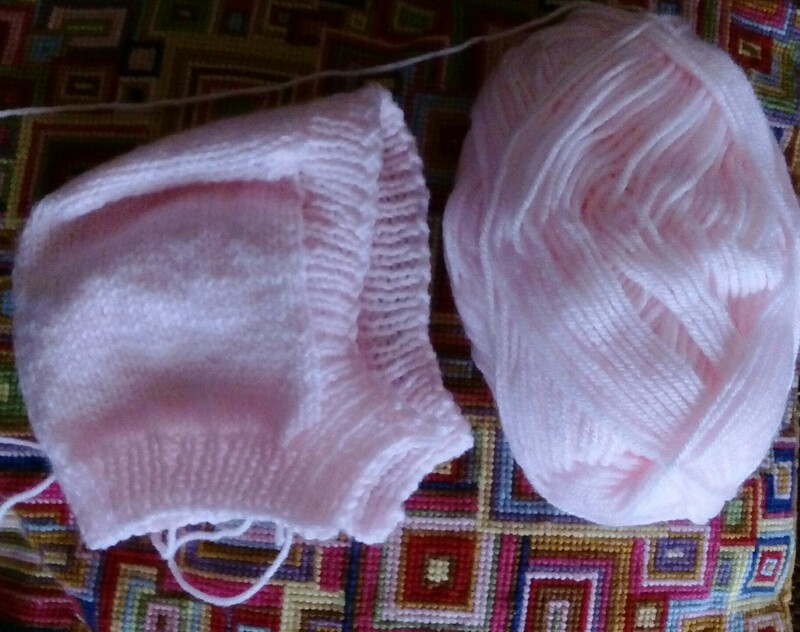 There weren’t any cute animals or children about, but the shade of pink I am using for my latest knitting project is one I regard as sweet. I had a useful amount of yarn left over from a child’s jacket I knitted last year. 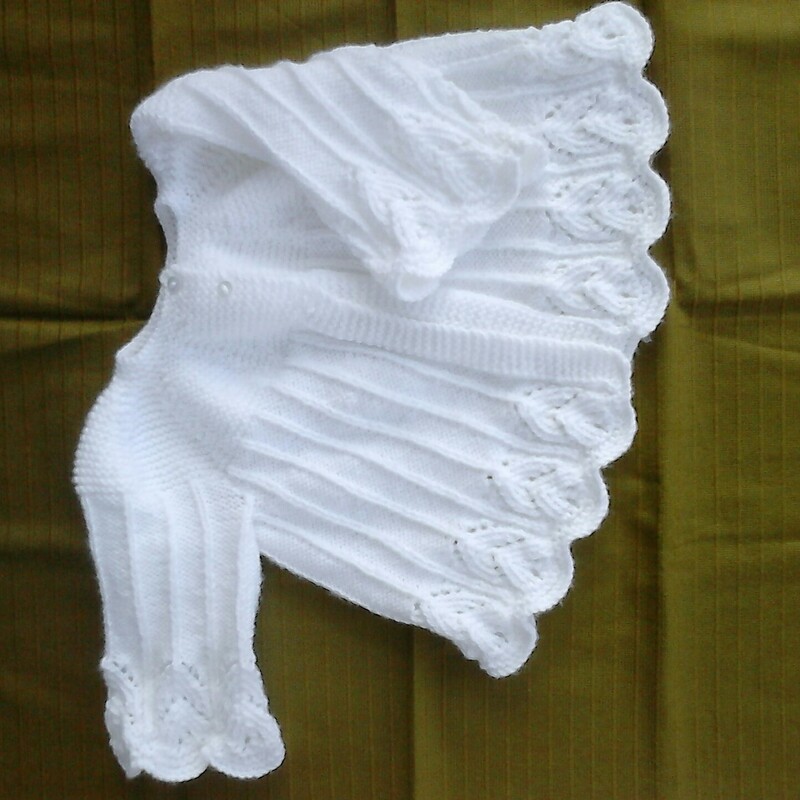 A pattern I have used many times is for some baby clothes suitable for premature babies. The hat is not yet complete. There are ends to sew in and buttons and button-loops to add. The ball of yarn hardly seems to have reduced in size. I shall be knitting bootees and mittens and perhaps another set or more! The special baby unit at the local hospital is grateful for these items. What would you call this shade of Baby Pink? What we call candyfloss in the UK is known as spun sugar in the US, I think. 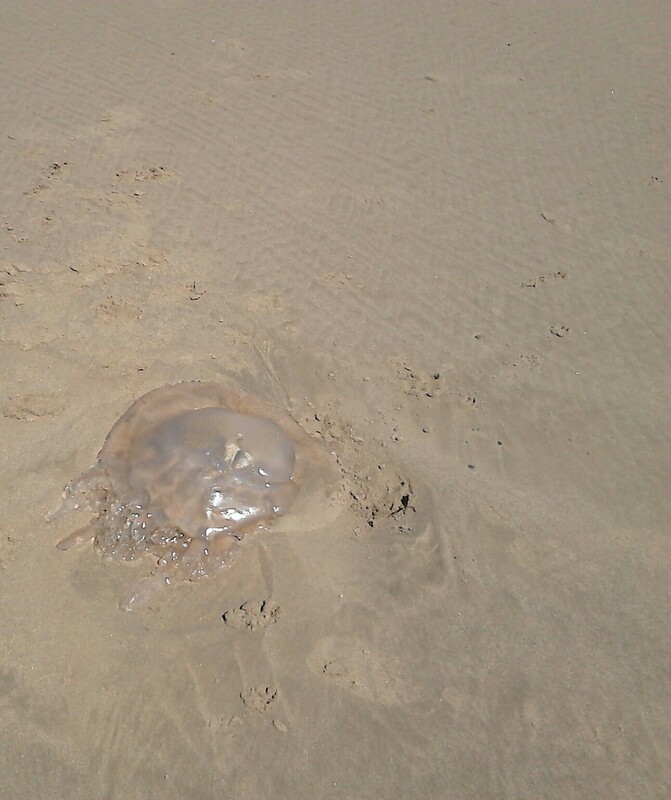 The photo challenge from Michelle W. of the Daily Post is Careful. 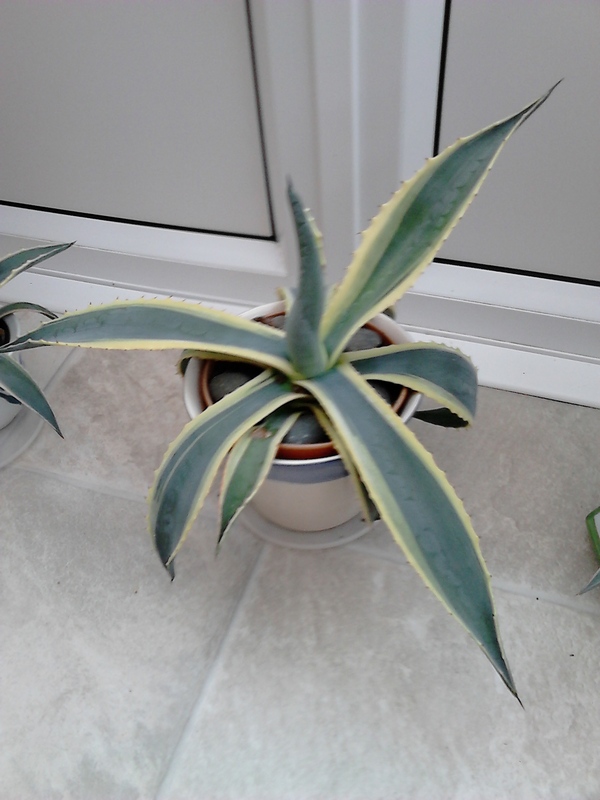 My photos for this challenge are living things, which might hurt us if we are not careful. and something I made carefully. More details may be found about it on my Sue’s Trifles blog.